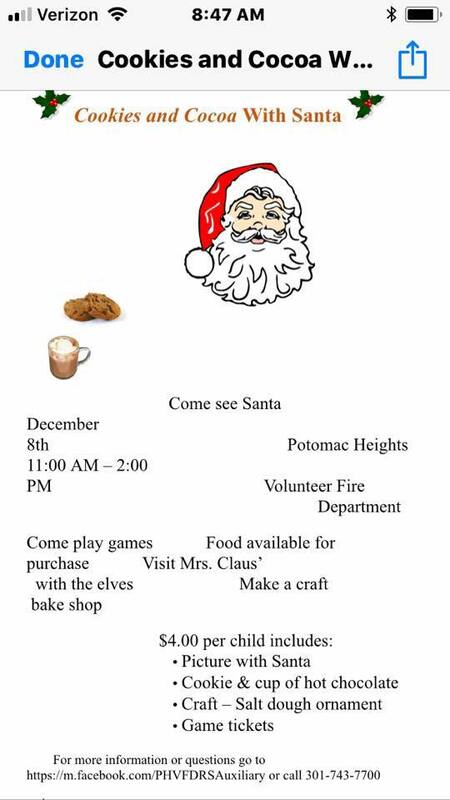 Come out and enjoy cookies and a visit with Santa on Saturday, December 8th from 11 am -2 pm. We will have fun games with the Elves, Crafts and a Bake Shop by Mrs. Claus. Food will also be available to purchase.